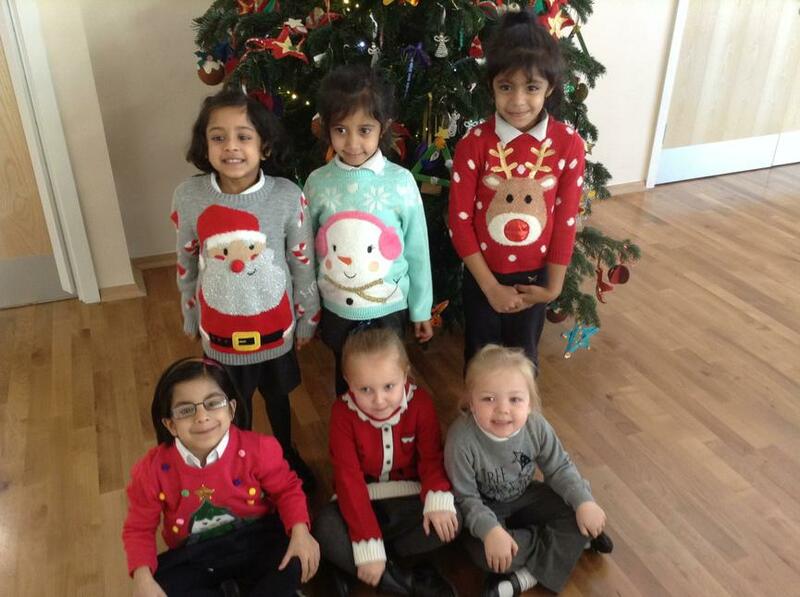 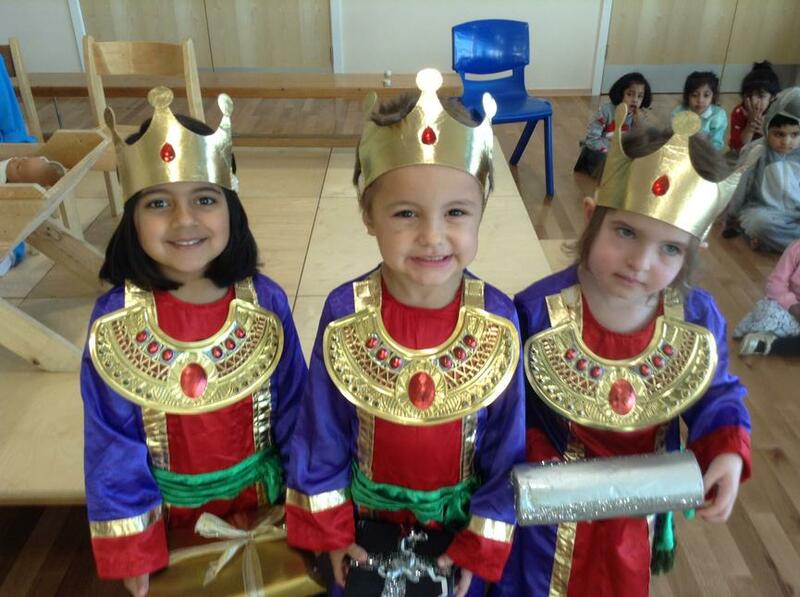 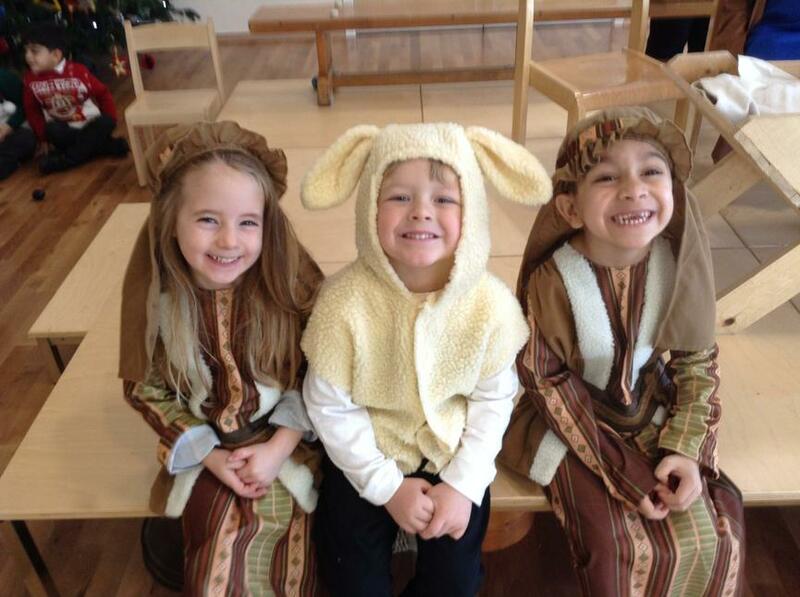 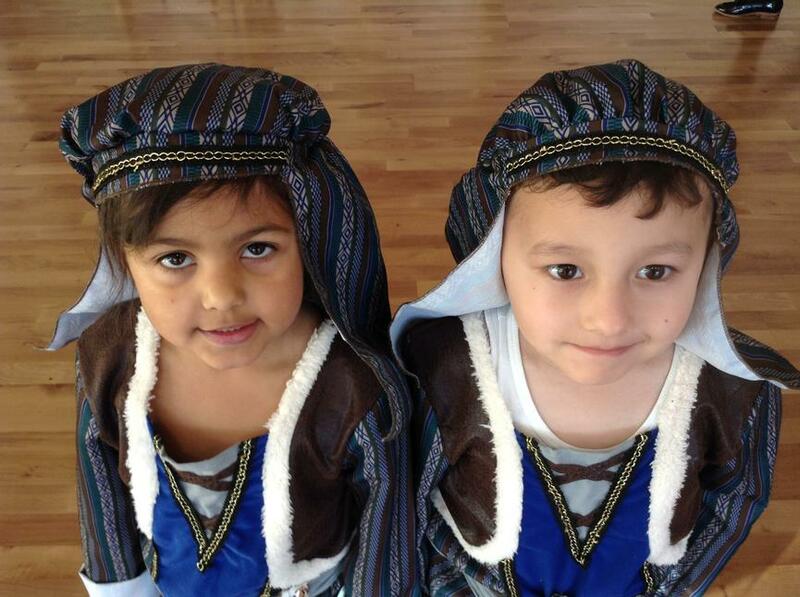 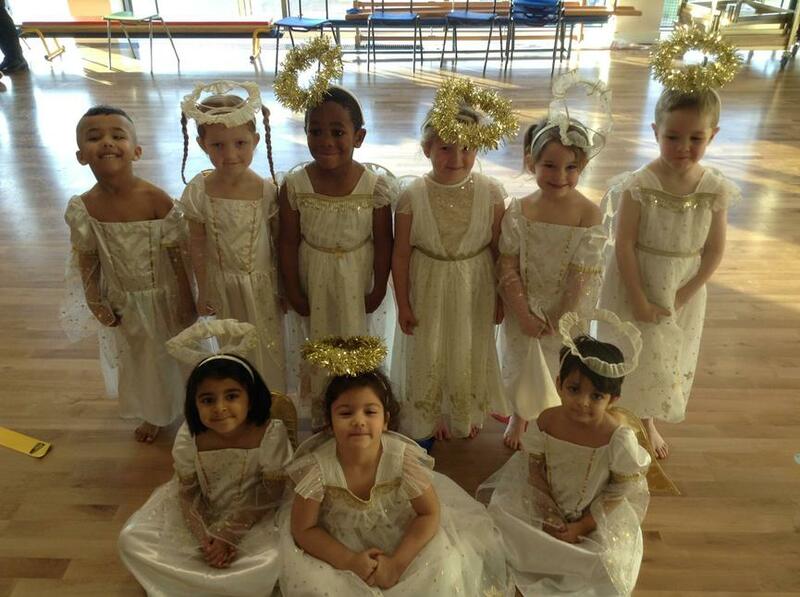 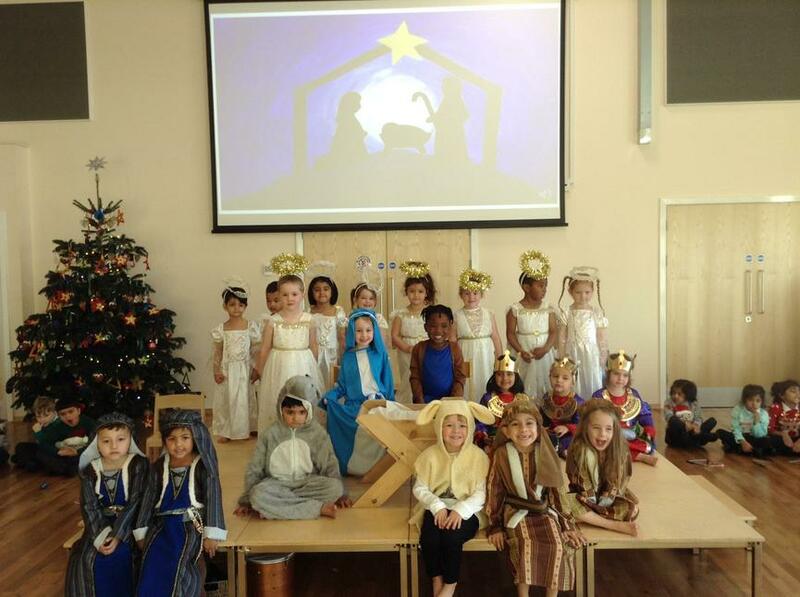 Thank you to all of the people who came to watch our nativity performance. 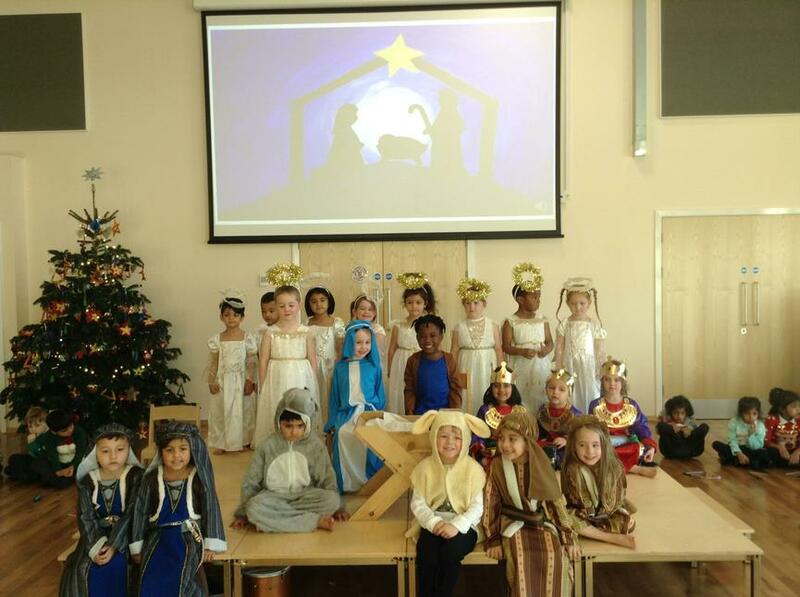 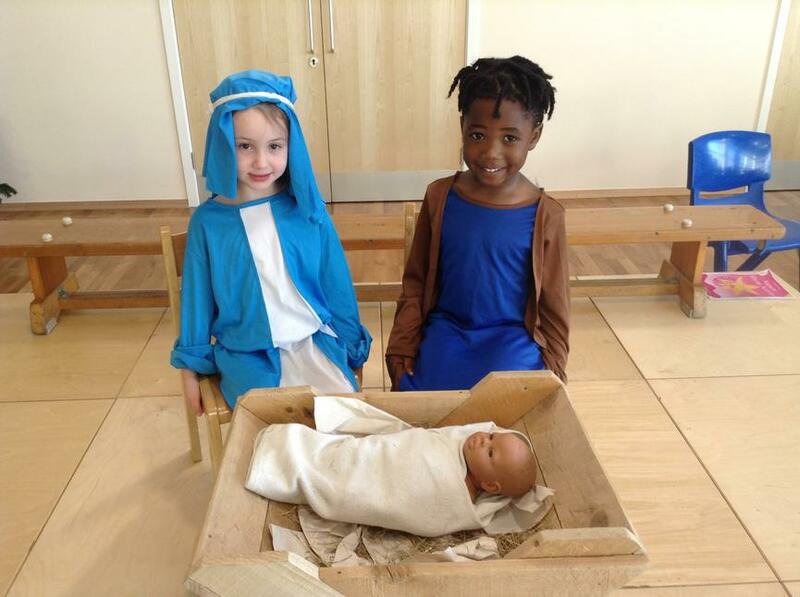 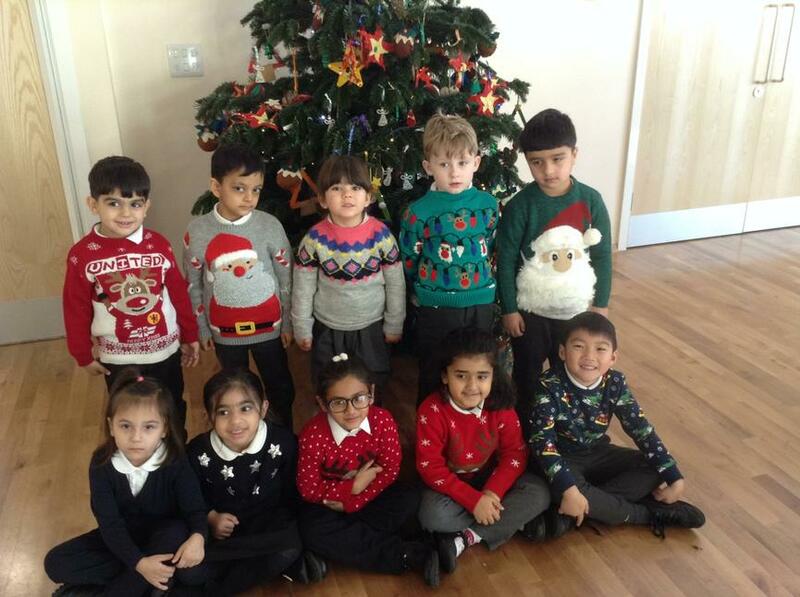 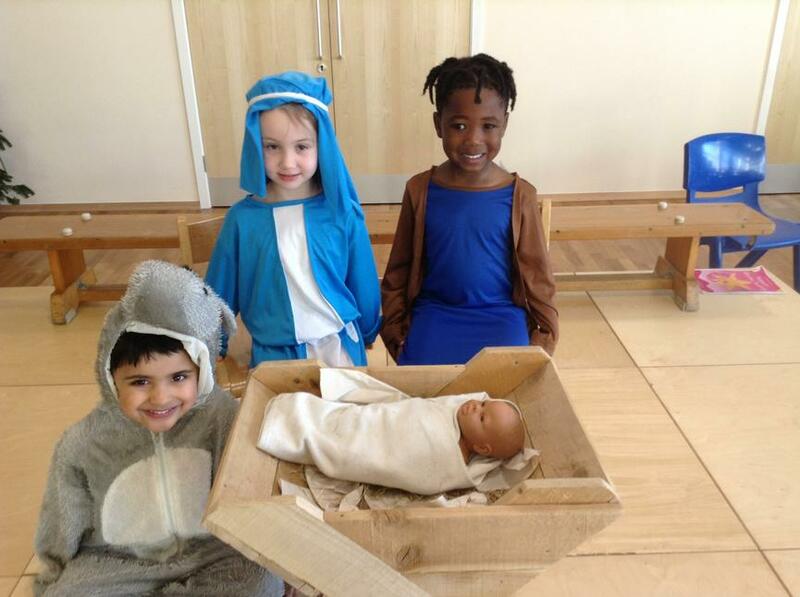 We had lots of fun learning all about baby Jesus and his family and we really impressed Miss Flood with our singing and acting on the day! Look at some of our perfomance pictures!